Enjoy the complexity and richness of several heirloom varieties all in one packet. This gourmet blend of tomatoes is perfect for your table and will provide variety all season. Multiple colors and distinctive flavors will brighten salads and sauces. Use several different types in each jar of canned tomatoes. 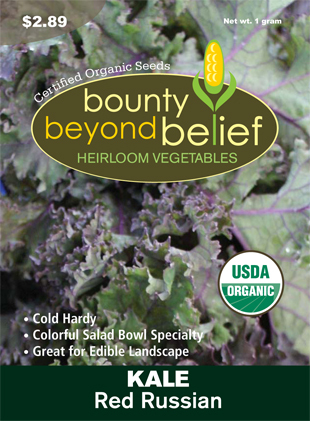 Enjoy the complexity and richness of several heirloom varieties al in one packet. This gourmet blend of tomatoes is perfect for your table and will provide variety all season. Multiple colors and distinctive flavors will brighten salads and sauces. Use several different types in each jar of canned tomatoes.